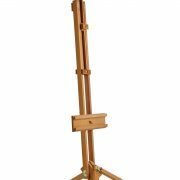 The Lea easel is a large seasoned beechwood easel made with a heavy and adjustable base, making it ideal for the studio, classroom and home. 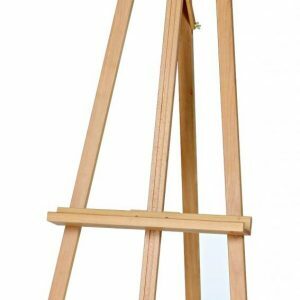 Formed with the professional artist in mind, this easel accommodates large canvas that is held in securely in length and can be tilted to achieve various working positions. 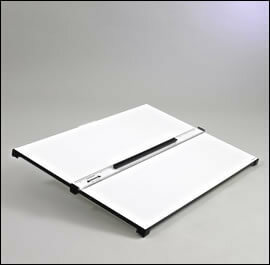 This portable board unit has a simple cross-wire parallel motion and graduated straight edge. 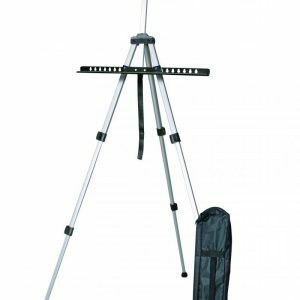 Supplied with flip leg/ carry handle stand. 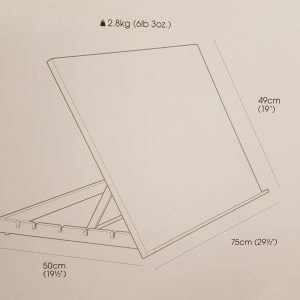 Available in A3, A2 and A1 sizes. 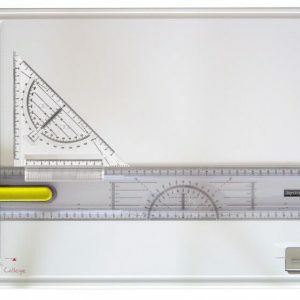 Economy A3 technical drawing board with carry bag and set square. 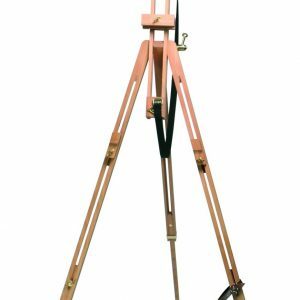 Table top drafting machine with anti-slip. 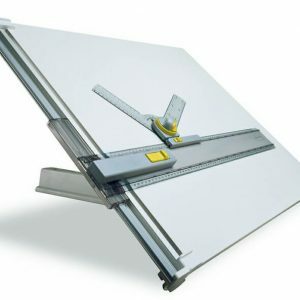 Four position tilt, sliding lockable staright edge, aluminium drafting head. Available in sizes A1 and A2. 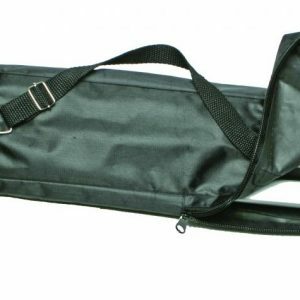 This is a special order item and is not kept as a stock item. 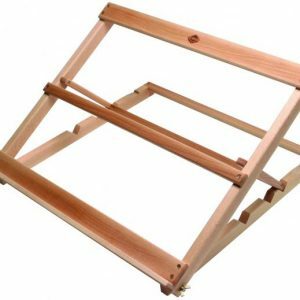 Ideal for oil, acrylic and watercolour painting or simply sketching, this folding sketching easel is made of good quality oiled beechwood. 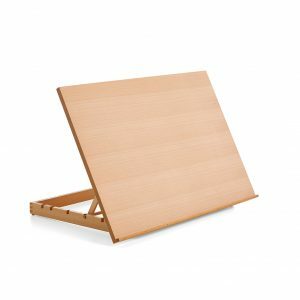 It can also be used as a canvas carrier. 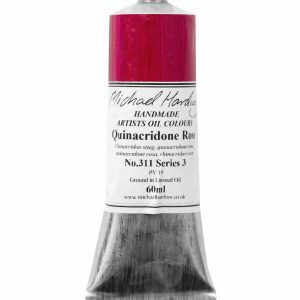 Michael Harding Oil Paint 60ml Range. 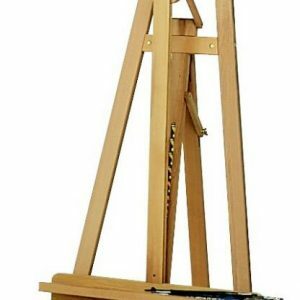 A very high quality oil paint made of the finest materials. 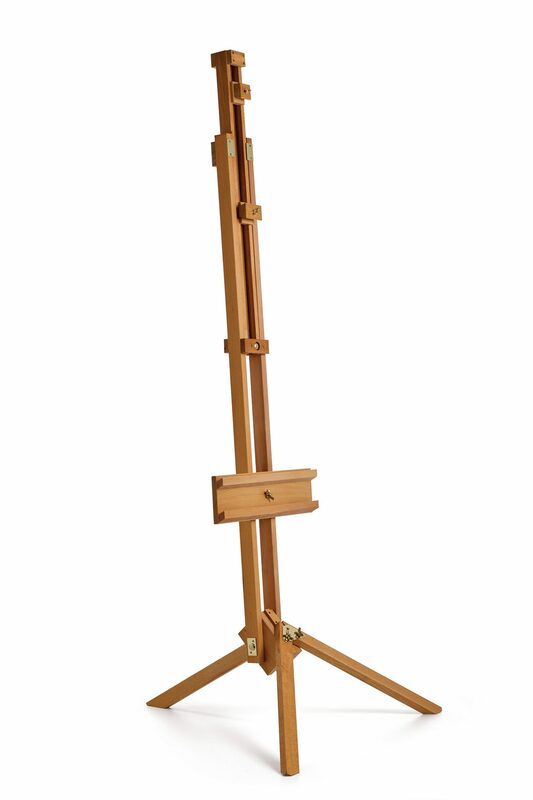 Provides the serious artist with a versatile palette of intensity of colour and longevity. A highly researched and crafted product.